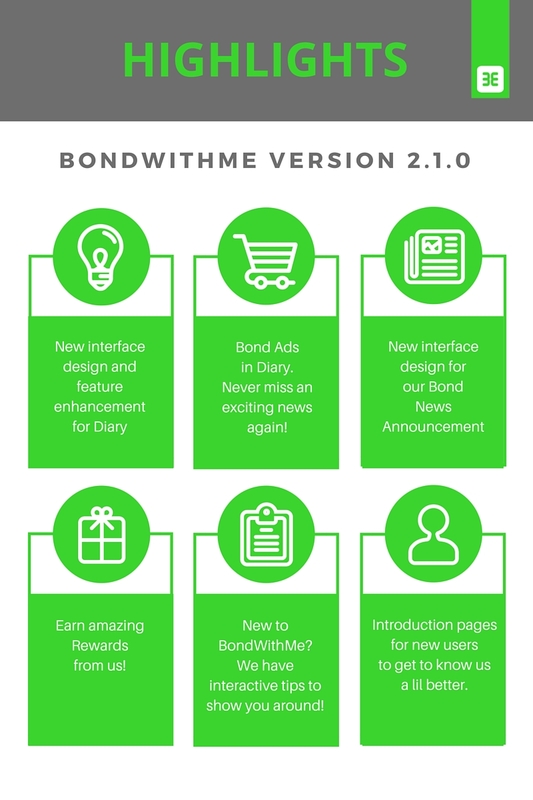 BondWithMe 2.4.0 is now available! 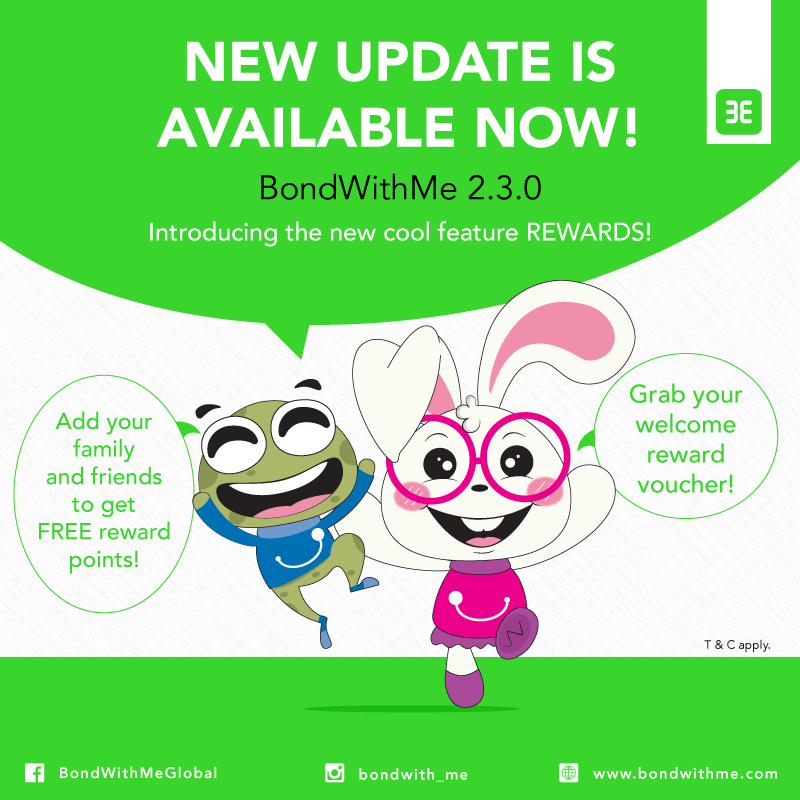 We have updated to BondWithMe Version 2.3.0! 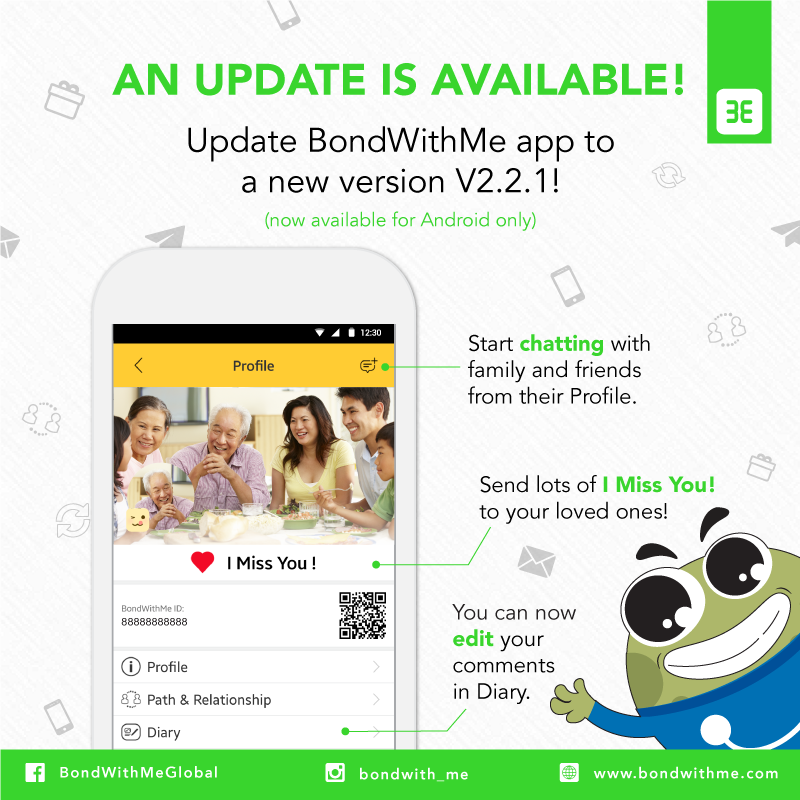 Update BondWithMe app to V2.2.1 now! 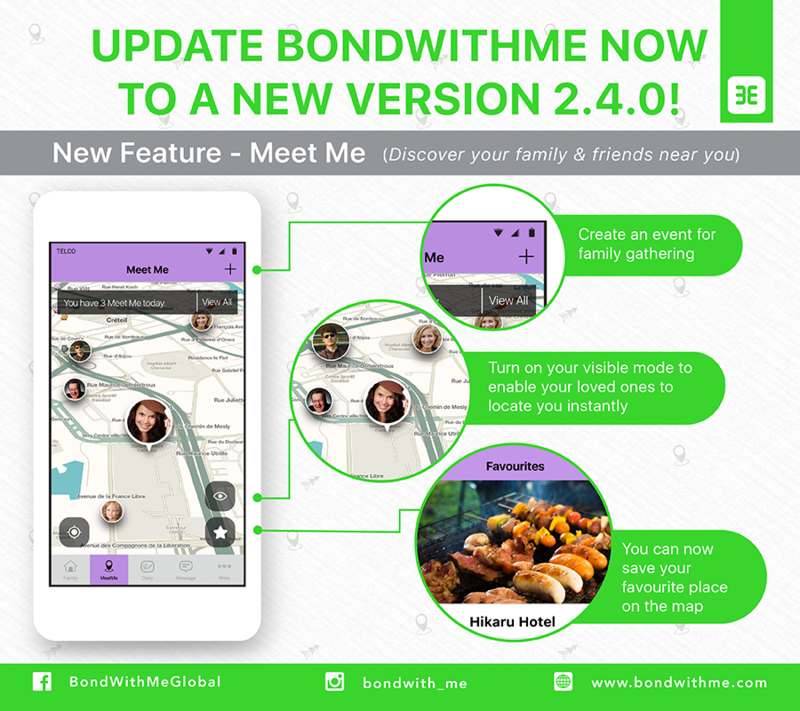 We have updated to BondWithMe Version 2.1.0! 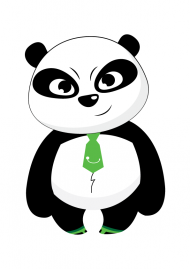 Bond With Me is a mobile app that is specially designed for you and your family. It is a mobile-first platform that will enable you to stay connected, plan and share special momentswith your loved ones, no matter where they are.